I forgot this was a thing that started this week because May has CREPT UP ON ME. So okay. The way this book is broken up will not be NEARLY as awesome as Bleak House, as I have not read it yet. We're gonna go seven posts, starting this Thursday. 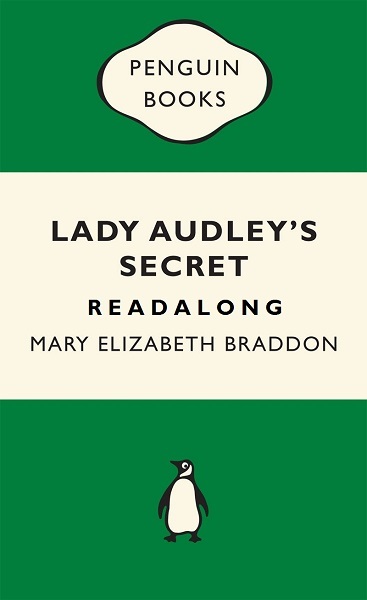 I just skimmed chapters one through four, and they are pretty much super-short, so READ ON and then let's post about how we have no idea who Mary Elizabeth Braddon is and how are we liking the way she writes ladies?